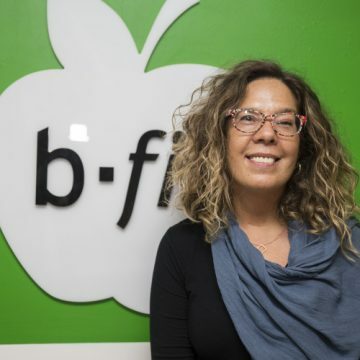 Bedriye Hulya is the founder of B-fit. Bedriye studied international relations at the University of Istanbul and later went on to pursue degrees in psychology in the United States. She earned a B.A. in psychology at Columbia University and an M.A. in psychology from Hunter College.